Creates Magazine is an editorial platform for artists, exhibitors and creatives alike. With over ten years combined experienced in Marketing, PR and Art, we have the knowledge and sustainability to bring our readers the most tantalising and inspirational visual delights from across the UK to get your creative juices flowing. Our magazine's potential reach is 100,000+ people with over 10,000 issues produced quarterly, covering key locations across the UK. 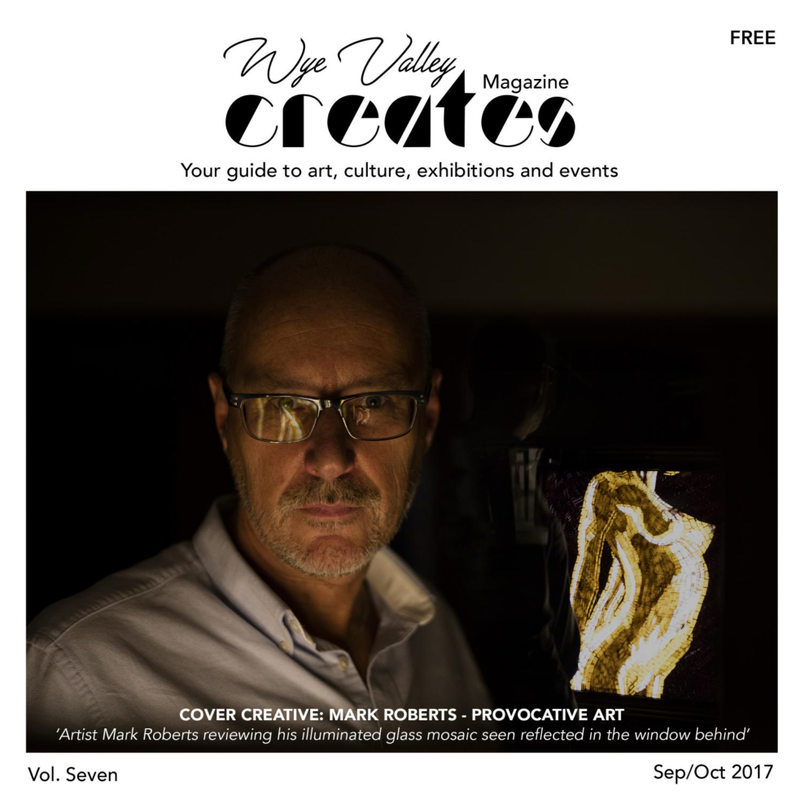 We aim to keep our readers interested about various creatives, exhibitions and events from around the country every issue, providing fresh, and innovative information. Our ethos is simple; we want to support independent creatives and encourage our readers to invest in them. If you're a creative, craving exposure, please get in touch with us so we can support you. Alternatively, take a look below for details on how to feature in the next edition of the magazine. Founded in 2016, Creates Magazine is becoming the forefront of art, culture and design. As of April 2018 the magazine will be published quarterly. It will be distributed to a variety of galleries and key art related outlets. The magazine with be online as well as print, and it stylishly combines editorial with compelling creativity, exhibitions and events. The magazine is FREE, ensuring a wider distribution and readership. With an estimated readership of 45,000, Creates Magazine is the obvious choice when it comes to deciding how or who to advertise your art with. If you're an artist, gallery, designer, photographer, ceramicist or blacksmith, then this is the magazine for you. We aim to provide you with advertorial space not only dedicated to your talent but to reach your potential clients with our broad demographic. To remain as a free and accessible magazine, we offer affordable advertising and editorial space.